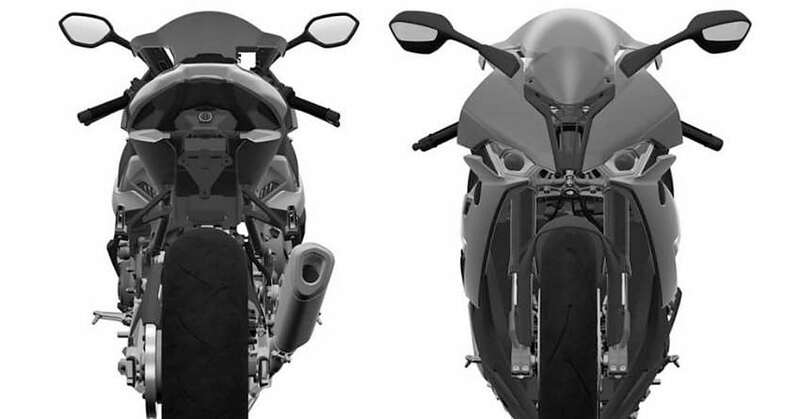 2019 BMW S1000RR was completely leaked through the set of images that are specific patent filings with crystal clear design details. The three minor updates since its launch in 2009 have made S1000RR a tough competitor to all liter-class bikes around the globe. This new design and the component upgrade will result in more dominance than ever, clearly seen through this more mature front fascia, lighter sides and attractive overall profile. 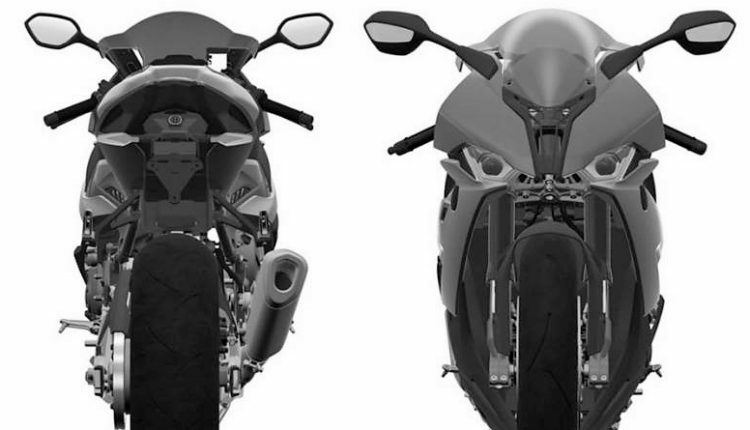 The motorcycle now comes with identical both side headlight design, redesigned center section, more effective visor, and a shorter tail section. The exhaust muffler is also the most rational one among all liter-class bikes. The vents on the side profile are kept for effective air circulation through the engine area. It feels a bit compact in comparison to the present generation model, hinting at a considerable drop in weight for the motorcycle. 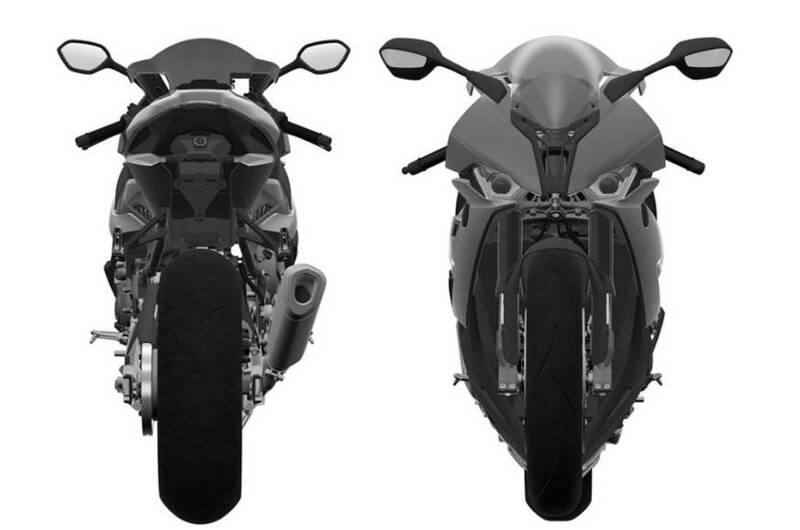 It is also expected to use counter-rotating crankshaft for avoiding wheelies when accelerating harder than usual. The use of this feature also improves the handling by adding more agility and reducing the gyroscopic forces of the wheels. 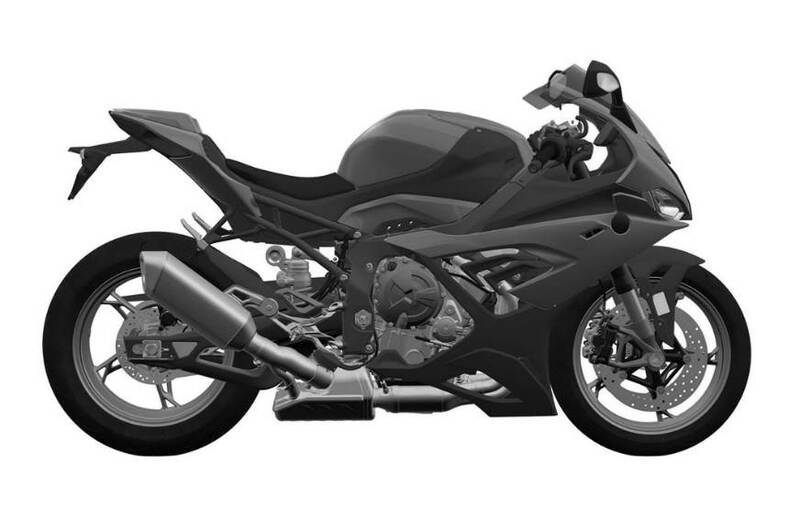 Another feature that fans are expecting from the S1000RR is the variable valve actuation. BMW is expected to push the power higher to around 215hp from the present tune of 200hp. The aluminum frame under the fairing is also all-new, mated to an equally impressive swingarm that saves weight for the racer. The production-spec model for these patent images is expected to arrive this year. In India, one can expect BMW to launch the 2019 variant as soon as the international lineup gets updated. 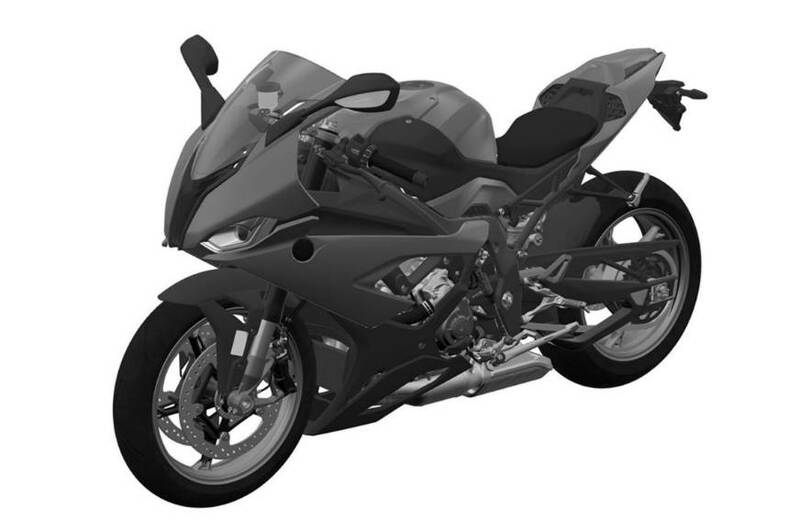 The present generation of liter-class bikes starts at INR 12.80 lakh for the Ninja ZX-10R. The most expensive among all is the Panigale V4, using a bigger engine with more power than most road-legal models of the country.